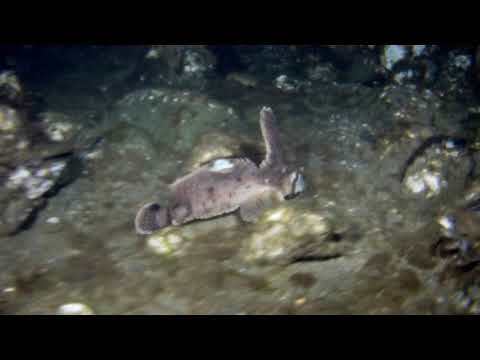 Do you need scuba diving equipment for an upcoming class, trip, or a dive weekend. 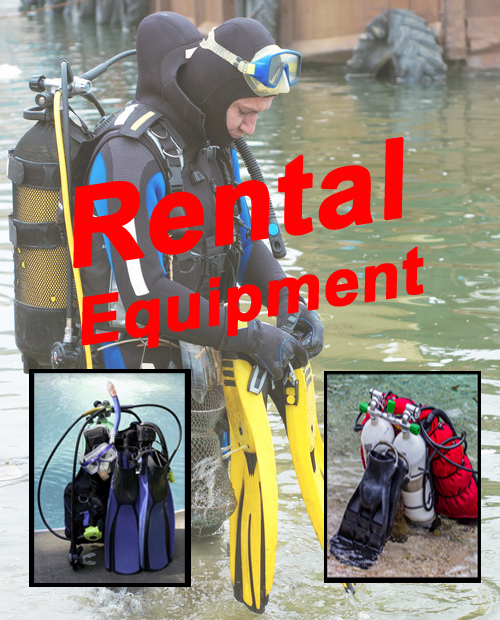 Rental equipment is available for all students and divers including hard to find sizes! The entire rental cost for open water or recreational specialties is only $65 when diving in a wetsuit for and $115 when diving in a drysuit. Technical courses or specialties are priced according to specific items that are rented. If I don't have what you're looking for or need, just ask. I'll try to get it for you. Equipment is usually delivered to the student at their certification dive location, however I can come to you for sizing and fitting if you're not one of my students. Please call 503-935-2698 for details.